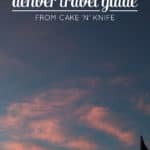 My good friend Meghan from Cake ‘n’ Knife is here to give you a little tour of Denver! I may not be a native of Denver, but I have lived here for the majority of my life. I really just can’t seem to find a reason to leave! 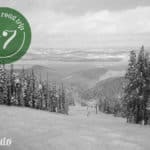 The city is full of amazing restaurants, more craft breweries than I could visit in a year, and trails and parks that are filled with people no matter what the season is. The 300+ days of sunshine and being able to get into the mountains in under an hour doesn’t hurt either! 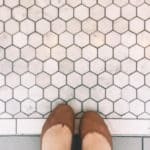 It’s utterly impossible for me to share all Denver has to offer in one post, but I’ve narrowed down the list to some of my favorites. 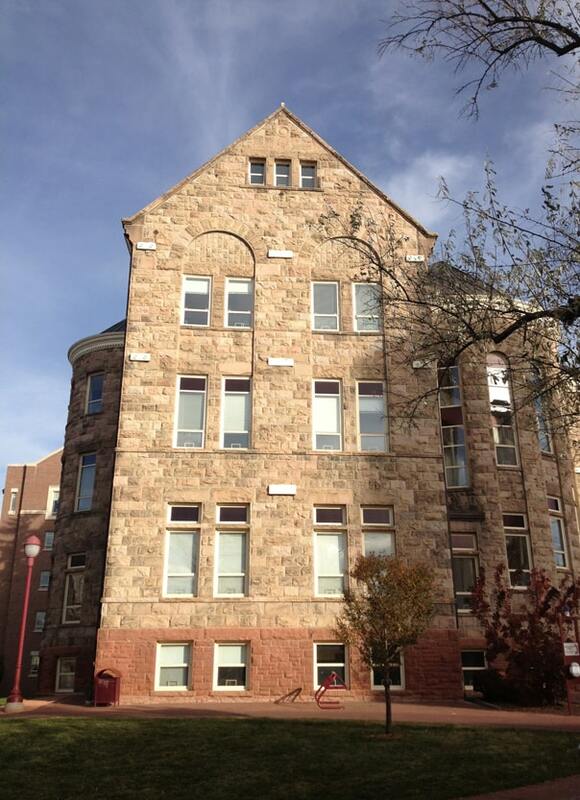 Click through to see Meghan’s Denver hidden gems! 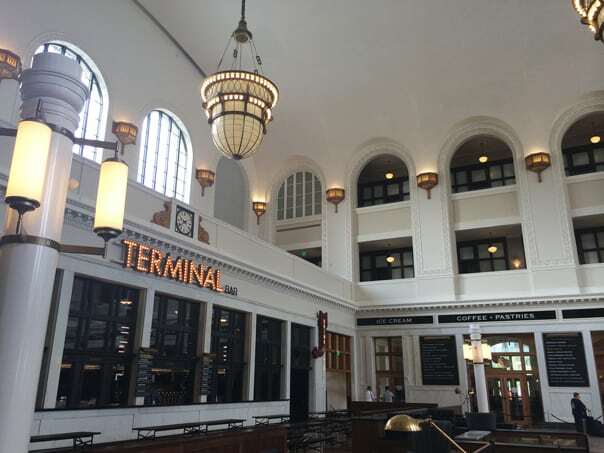 Terminal Bar – innovative cocktails at the newly renovated Union Station which is simply stunning! Old Major – the best steak of your life. Hands down. La Loma – Mexican food with giant margaritas the size of your head. Linger – small bites and a rooftop that is to die for. The Market at Larimer Square – located in historic Larimer Square (one of my favorite downtown spots), you can grab coffee, hot chocolate, treats, snacks, and even a quick meal. Trompeau Bakery – the best bakery in the city. The original Chipotle – a must-see for any Chipotle lover. Plus they really are the best! Bonnie Brae Ice Cream – it’s been around for years and always has a line out the door. Sweet Action Ice Cream – new, hip, and the most original ice cream flavors I’ve ever seen. 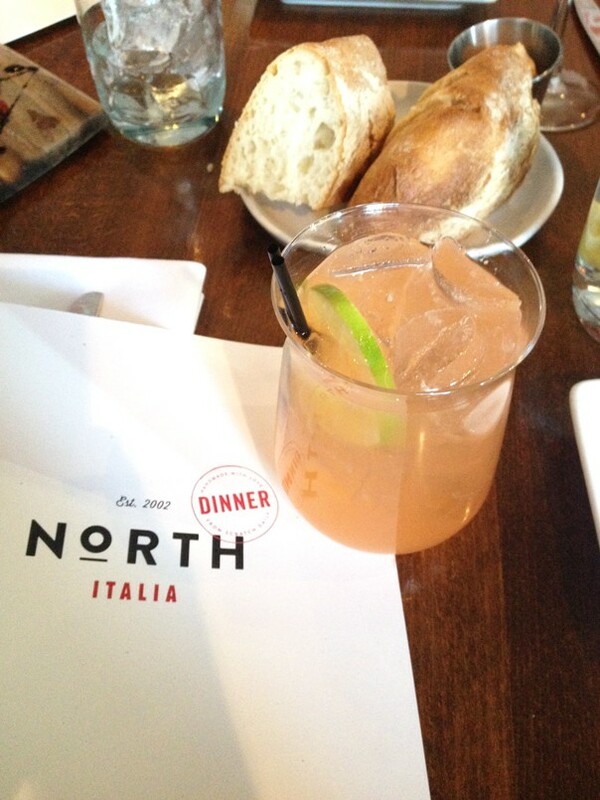 North Italia – awesome happy hour and Italian food. Henry’s Tavern – a new addition to the Denver Pavilions and the food is ridiculous. A must-try if you’re downtown! Of course, what’s great food and drinks without a little craft beer, right?! There are hundreds of breweries in Denver so it can be overwhelming to choose. Here are a few that I highly recommend checking out when you are in town. 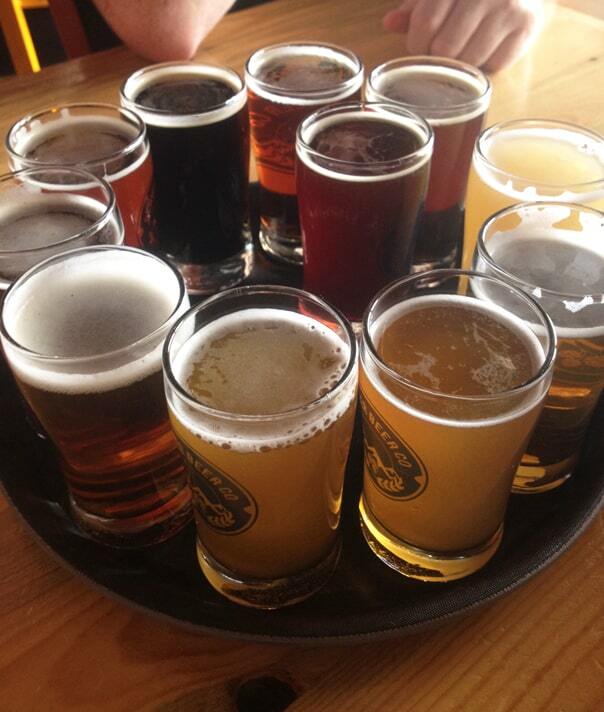 Make a beer tasting day out of this list! Now that I have overwhelmed you with food, drink, and beer, you need some way to work it all off, don’t you? There are so many fun things to do around Denver, from parks and museums to festivals and concerts. 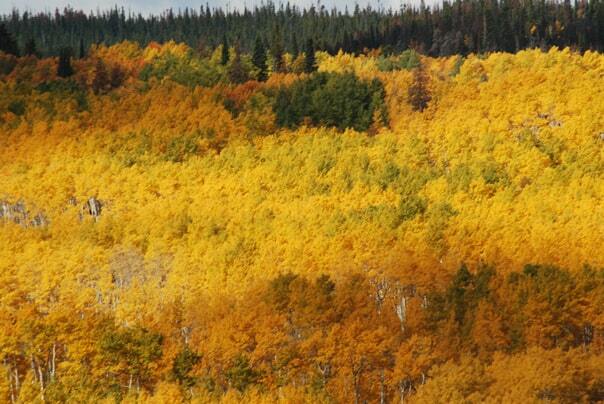 If you want the true Denver experience, here are some activities you should try! 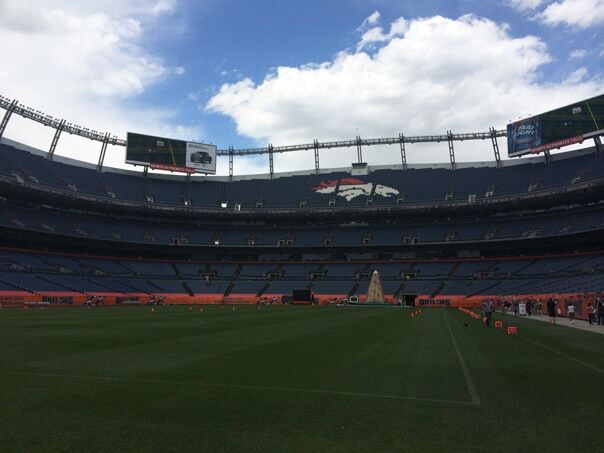 Visit Sports Authority Field for a tour or a Broncos game. Hit the Denver Zoo – we actually have a pretty incredible zoo, even if you’re hitting Colorado in the winter you can still see Zoolights! Visit the Denver Art Museum and check out whatever exhibit is in town. There are always amazing things running through there! Denver Museum of Nature & Science is fun to check out even without hitting the main “pay extra” exhibit. My favorites are the Egyptian and gemstones – they never get old. Washington Park is one of the largest parks in Denver and it’s gorgeous, no matter what season it is. Take a walk around the lake or grab a picnic and have a lovely afternoon taking in nature within the city. Bike rentals are a big deal here in Denver. There are over 80 rental stations around the city and you can grab and drop wherever you want! South Broadway is a great neighborhood to explore! 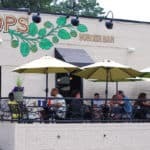 There are so many new and trendy bars and restaurants along South Broadway. You could endlessly wander and stay entertained! Red Rocks Park and Amphitheater has been voted the top concert venue in America for a reason – it’s gorgeous. If you can’t catch a concert, head up there and hike around for the day! 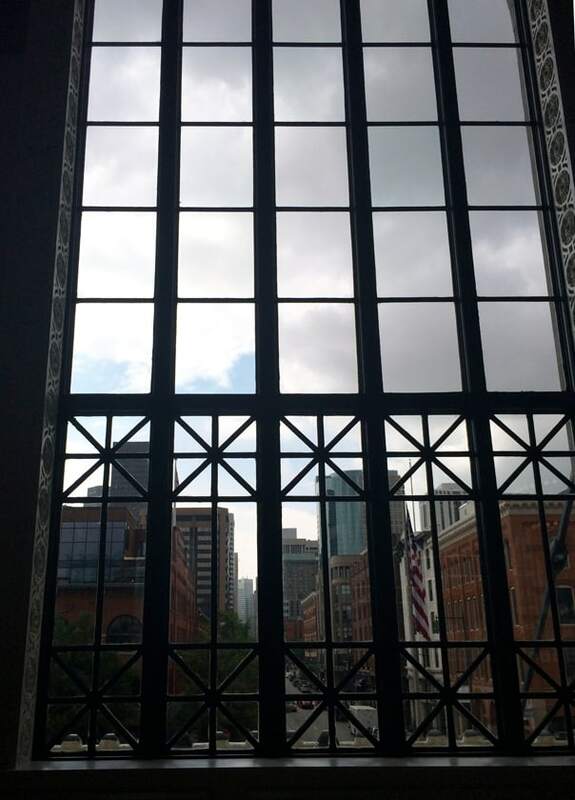 Walk the 16th Street Mall and take in all that downtown Denver has to offer. You’ll find every kind of shop you can image – clothes, music, shoes, decor – it’s the one place for everything! Larimer Square is one of my personal favorite favorite spots in downtown Denver. It’s a historic old block that has all original buildings and the cutest trendy shops you’ve ever seen. Shopping in Old Littleton, another historic area in Denver with a candy shop and spice shops that you’ll swoon over. Cherry Creek outdoor shopping – this is where all the posh people go. My shopping tends to be limited to window shopping here but the people watching is priceless 😉 If it’s bad weather, head to the indoor mall just down the street! Pearl Street/DU area – stop in at Stella’s for a great cup of coffee! It’s the place for DU students (I should know since I spent college years there!). Pearl Street Boulder – if you have time to get up to Boulder, hit the pedestrian Pearl Street mall. Golden is a quaint little town in between Denver and Boulder, perfect for people who can’t get all the way up to Boulder but want to see the foothills. South Broadway – this is where all the creative people and antique collectors want to be. The shops range from hipster trendy to thrift shops to crazy antiques. If you can’t find it anywhere else, you’ll find it here! 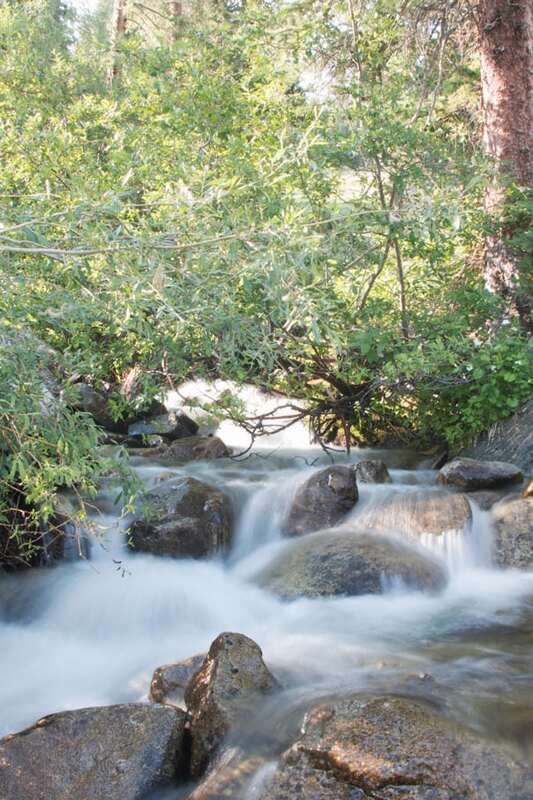 Hike anywhere in the foothills or in the mountains. Estes Park is gorgeous! 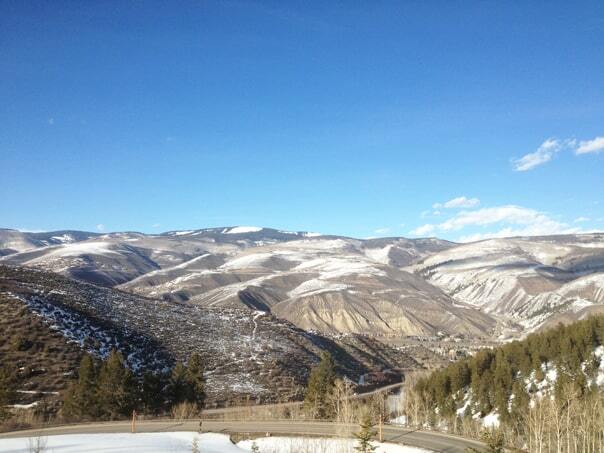 If you have a couple of days, check out Glenwood Springs and their all natural hot springs. Super relaxing and romantic! I hope you enjoyed this sneak peek of Denver and Colorado! It’s an incredible place to visit (and live! ); hopefully each and every one of you will make your way out of here soon. Meghan is a food addict turned writer, recipe developer and food photographer based in Denver, Colorado. Her recipes have been featured on sites such as BuzzFeed and Honest Cooking. Her blog, Cake ‘n Knife, is dedicated to uncomplicated gourmet recipes that will make you look like a star chef without spending hours in the kitchen. Besides her life revolving around food and her blog, she spends nights cuddling with her adorable, crazy puppy. 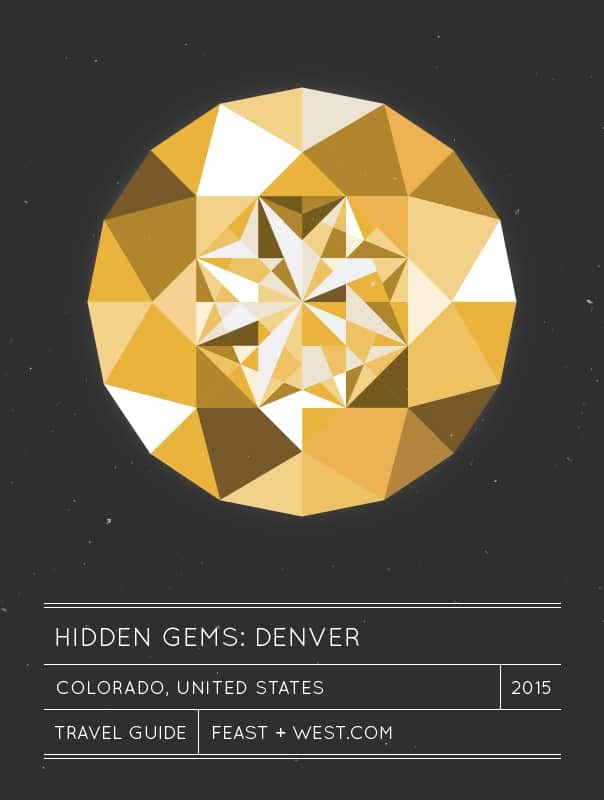 I am going to Denver in March, so I am so glad this guide popped up! So glad that I found this series and your blog in general. You seem to be reading my US destination traveling mind. 🙂 Thanks for the recommendations, Meghan!